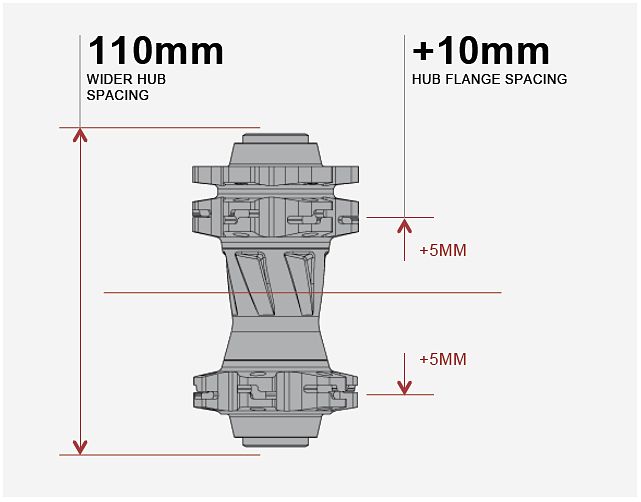 Boost parts – that’s front hubs with a 110mm spacing (instead of 100mm) and rear hubs with a 148mm spacing (up from 142mm) – arrived this year on Trek’s Remedy models, but it’s actually an open specification that’s been developed by SRAM and free for any bike brand to use. Of course, it’s also worth noting that the 110mm width has existed for some time, albeit paired up to a 20mm thru-axle. 20mm x 110mm hubs are commonplace on downhill bikes and compatible with the current Fox 36 fork. At the rear, Specialized has offered 142+, with 2mm wider axles, on many of its bikes for years. 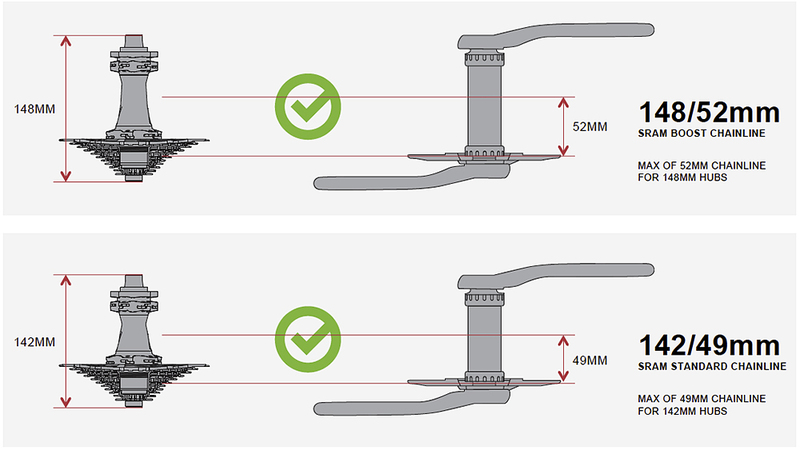 And for anyone wondering why 150mm rear ends haven’t been adopted (they’re popular on downhill bikes), it’s because that width would require a wider bottom bracket, which would lead to increasedcrank width (Q factor). 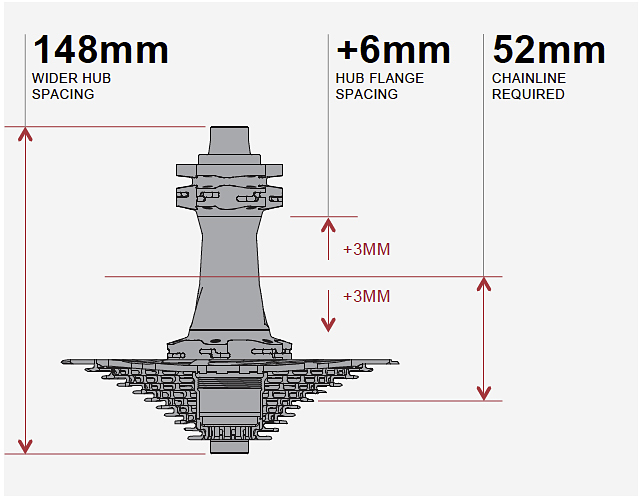 Having had its thunder stolen slightly by Fox last week, with its announcement of the new 34 Float with 110mm spacing, SRAM has hit back hard with an avalanche of new components that stretch hub spacing further than ever. 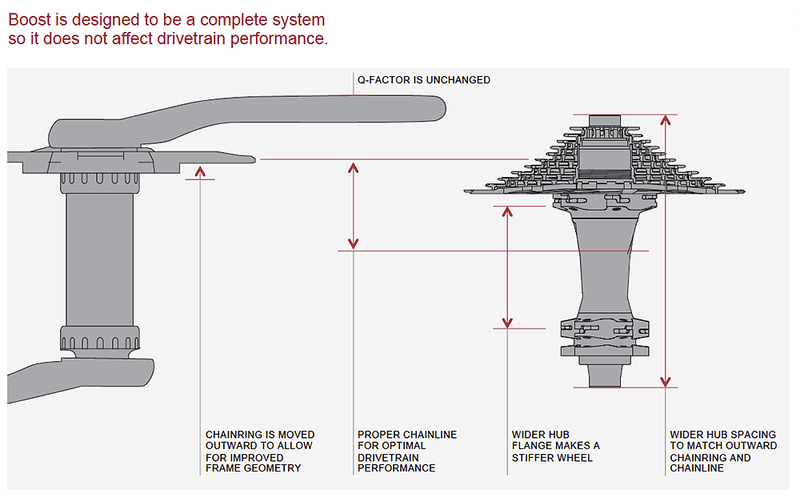 Simply put, Boost indicates wider hubs front and rear that allow the spokes to be placed at a greater bracing angle to the rim, improving wheel stiffness. 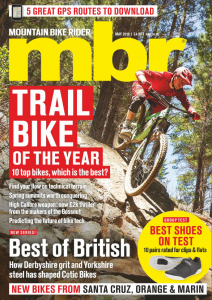 Allied to that are the wider dropouts, which also add stiffness, the opportunity to increase the width of pivots on suspension bikes, create more tyre clearance, and greater flexibility to reduce chainstay length. For some persperctive, SRAM claims a Boost 29in wheel is as stiff as the non-Boost version in 650b. To this end, there are now specific Boost hubs, specific Boost forks and a chainset spider with offset rings and a 52mm chainline. These include XX1 and X1 cranks, Roam 40 wheels, XO hubs, MTH 700 series hubs and RockShox SID, Reba and Pike forks. If the forks are wider, will they fit 650b+ wheels and their 3in tyres? 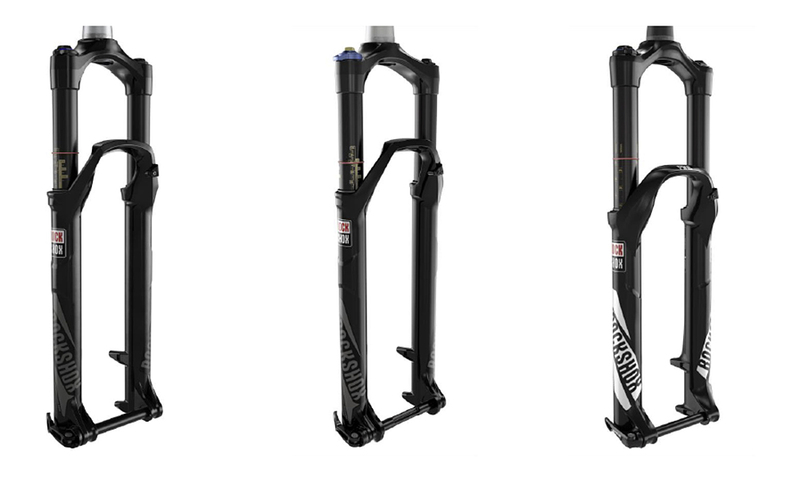 Yes, the new Boost-ed 29in wheel forks will also be compatible with 650b+ wheels. No word as yet what exactly has changed on the forks – whether it’s a completely new chassis, or just redesigned lowers. Confusingly, the 650b forks will not be compatible with 650b+ wheels. For anyone hoping to fit their old 100mm front hubs and 142mm rear hubs into Boost frames and forks will struggle. Even with end cap adaptors to fill the extra space, you’ll have to find some way of spacing the disc rotor to align with the new, outboard, position of the caliper. There’s also a new interface, called Torque Cap, between the hub and the fork dropouts to increase surface area and stiffness. All Boost forks and hubs will be Torque Cap-compatible. 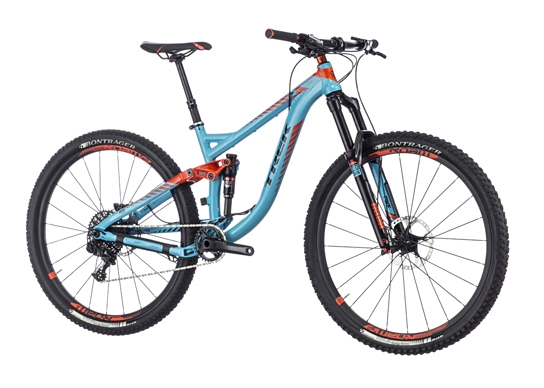 Who else is offering Boost-compatible bikes, other than Trek? So far, none that we know of. 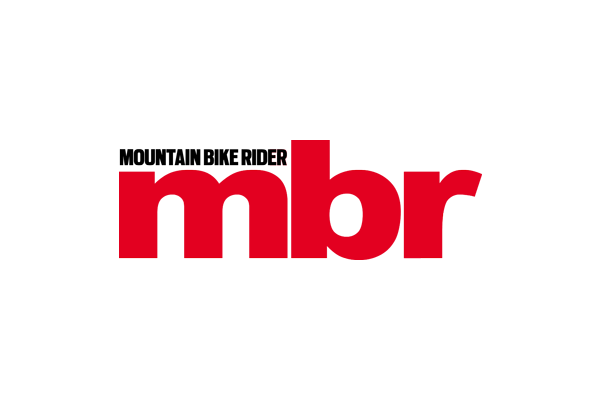 However, with big players such as SRAM involved, expect many brands to adopt the system. And with 650b+ steam-rolling its way over the horizon, Boost will only accelerate its arrival.